You can search them all for free in the Stock Footage section of the scenes panel, but you’ll have to upgrade to a Premium account to use them in your videos. Note: Stock Footage is a Premium feature. 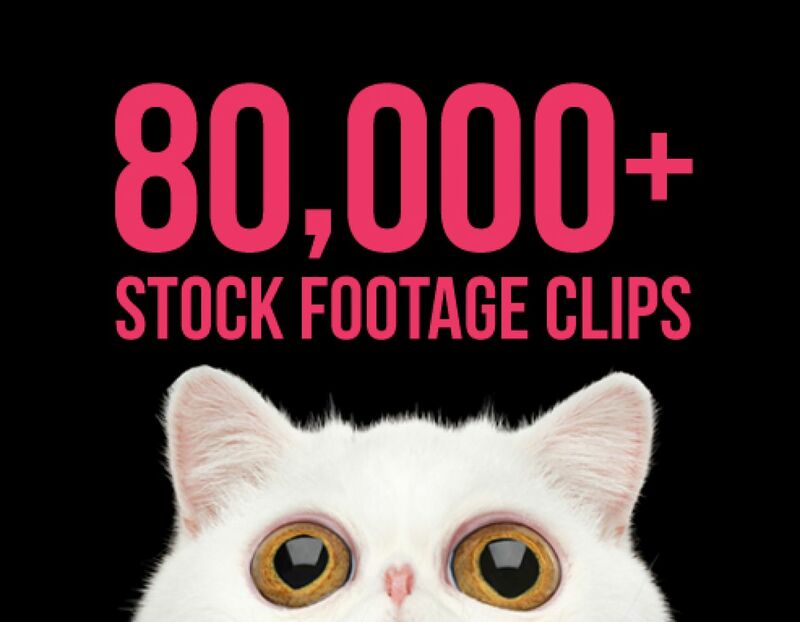 Go Premium today to get access to Stock Footage along with a whole lot of other great perks.